​3 things excellent leaders do in the workplace! 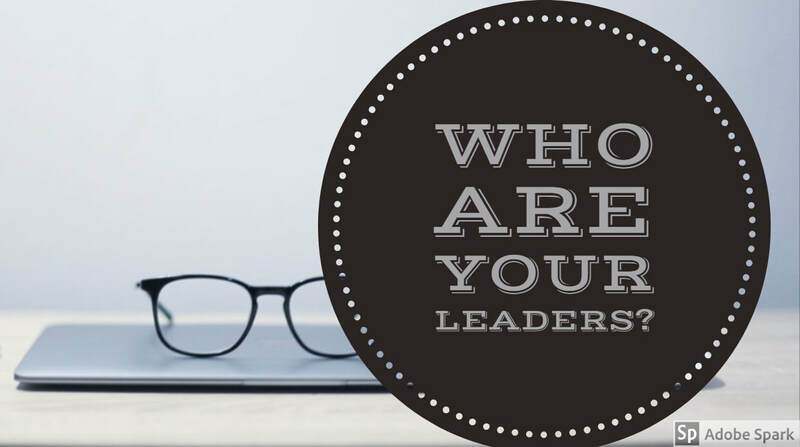 Excellent leaders do not withhold information! Some people are limited by their own fear of promoting others under their management to a position above them. This is a debilitating fear that often ends in a self-fulfilled prophecy. Generously sharing knowledge and processes to those under one's management separates a good leader from an excellent leader. Excellent leaders make those under their management excellent leaders! That's right, leaders don't create a following, they create more leaders. This can be done by involving the team and creating ownership in decisions made. People are more interested in the outcome when ownership is incorporated. Asking subordinates questions will increase engagement and appreciating positive work results will keep employees committed. Excellent leaders set up an effective communication system! Managers who are willing to take an excellent leadership approach will use various avenues of communication (i.e., face-to-face, phone calls, text messaging, email, etc.) to ensure that the exchange of ideas is clear and well-defined. If those under one's guidance are not receiving distinct instructions and feedback, their work will reflect the lack of excellent leadership and communication. I hope you find these tips helpful and would love to hear from you with questions or comments! 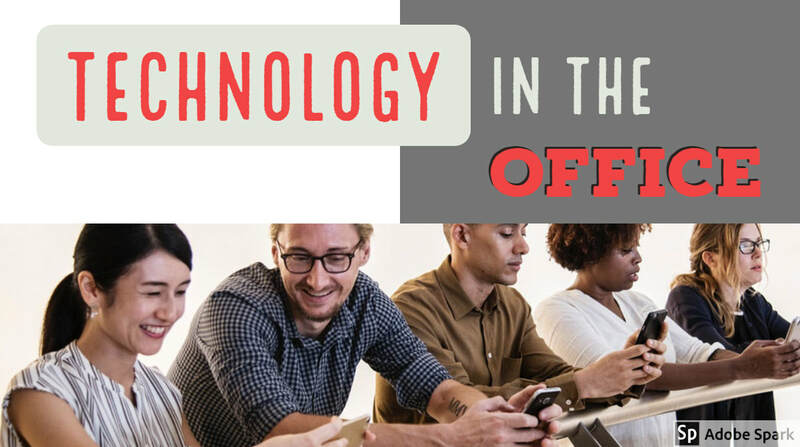 Is technology in the office a good or bad thing? Find out what we think!